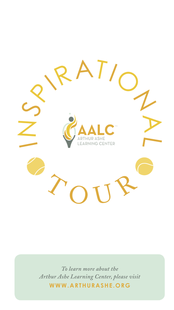 For the AALC Inspirational Tour, free educational materials were available onsite for all visitors. 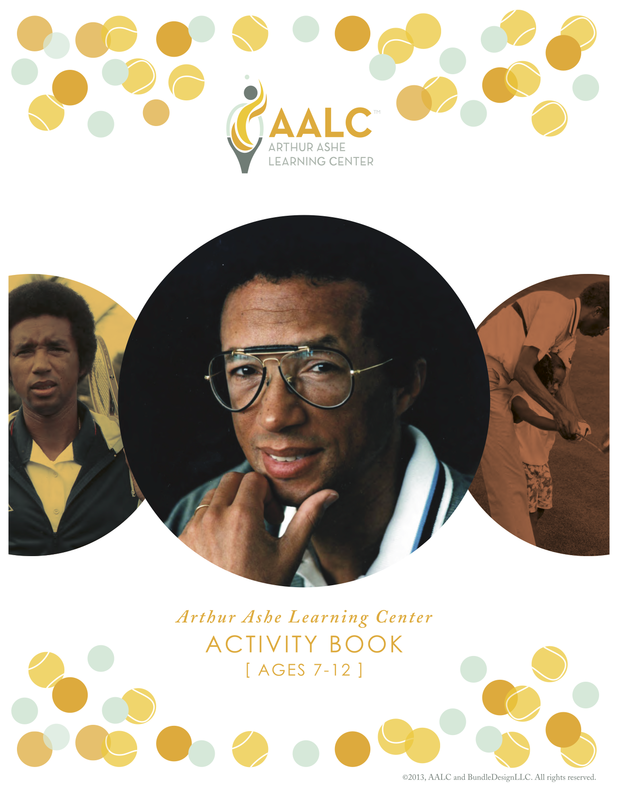 These activity packets expanded up on the themes of the exhibit, teaching about Arthur’s life as well as the importance of education, service, citizenship, sportsmanship, health and wellness. 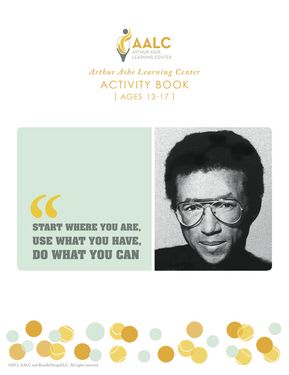 Below are electronic versions of the youth-oriented activity packets available for download or online viewing. If you work for a school or program and are interested in obtaining a large number of brochures or activity books, please direct your inquiry here.